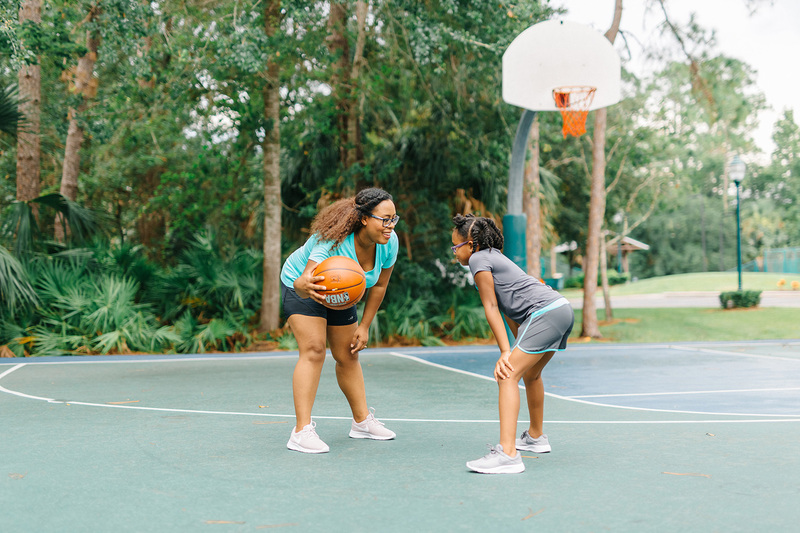 Six tips for prepping for back to school sports is written in partnership with Academy Sports + Outdoors. All thoughts and opinions are my own. 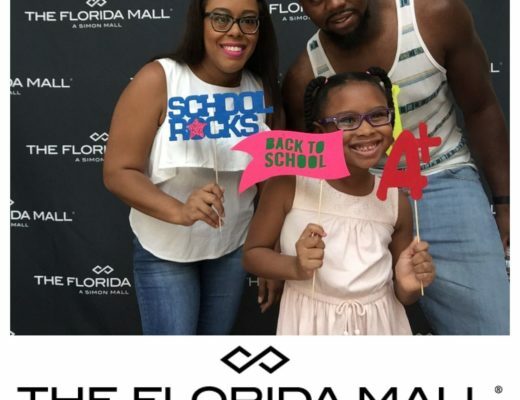 Summer is coming to an end which means it’s time for Tatiana to go back to school. Honestly, I can’t believe that she’s going into the third grade already. 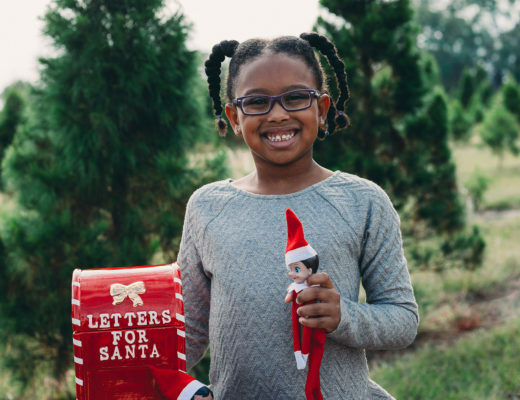 This year T has already declared that she wants to be involved in all the things. 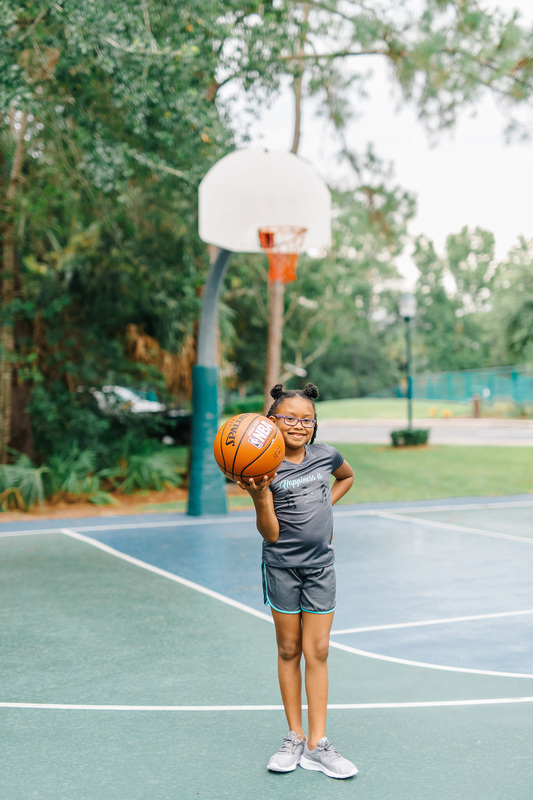 She’ll be in Girl Scouts, finishing up swim lessons, taking two dance classes, continuing with gymnastics and tumble, and picking up basketball. For most, this schedule would be overwhelming. Last year her schedule was more intense than this and she handled it like a pro. As hard as we tried to convince her to cut down on back to school sports this year, she wasn’t having it. 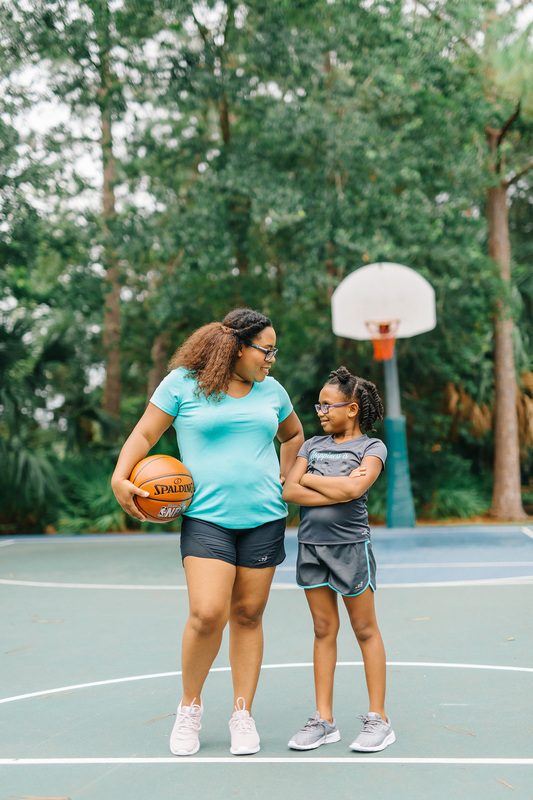 So here I am sharing my tips for how we’re prepping her for back to school and all the sports that come along with it. Without a schedule, I would be lost. We keep a very detailed schedule of Tatiana’s activities so that we don’t get things confused during the week. Our schedule is color coded to help make things a little easier. We keep a copy of the schedule on our refrigerator and my husband and I both have her activities scheduled on our calendar apps. When everyone is on the same page with scheduling it makes it easy to avoid double scheduling or missing practices. I remember as a kid, sports weren’t really ingrained into my brain. It wasn’t until middle school that I discovered a love for playing sports. I’m not sure if it was because I’m highly competitive or because I liked the team aspect, but I loved trying all the sports. 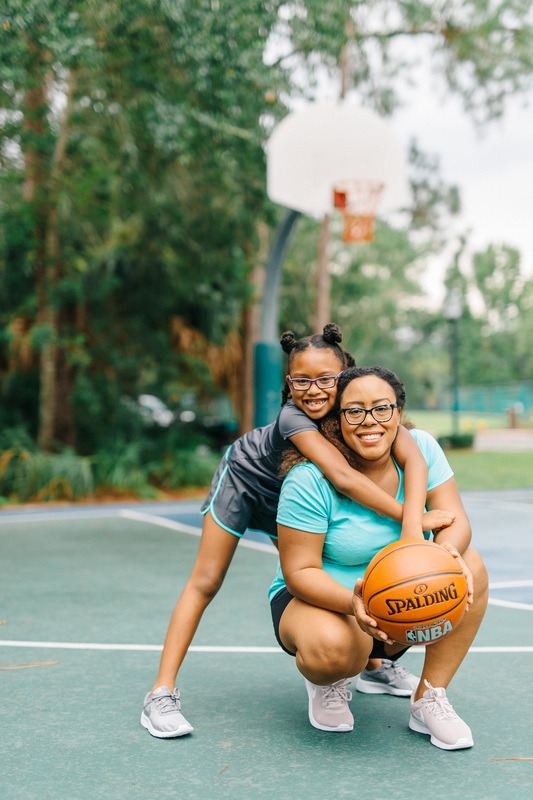 Now as a mom, my husband and I encourage Tatiana to try every sport at least once. Not only does it keep her active but it allows her to try new things. 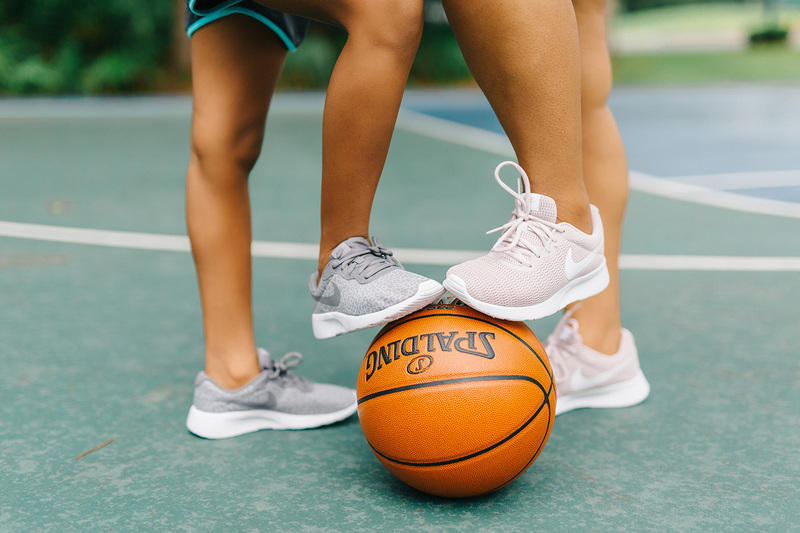 With the everyday low prices at Academy, we don’t have to worry about breaking the bank when she’s trying new sports either. We’re confident that we can find whatever T needs at Academy because of their wide assortment of products. Back to school sports are a great alternative for screen time. With such a busy sports schedule, T only has time to focus on school, sports, and spending time with friends and family. Sports keep her active and away from things like the TV and computer. Sports are supposed to be about teamwork and having fun. Try to remember that when watching your kids play. Don’t try to coach them. Sit back and let the coach be the coach. Soak up every moment of not having to direct your kid. This should go without saying but support your kids in any way that you can. 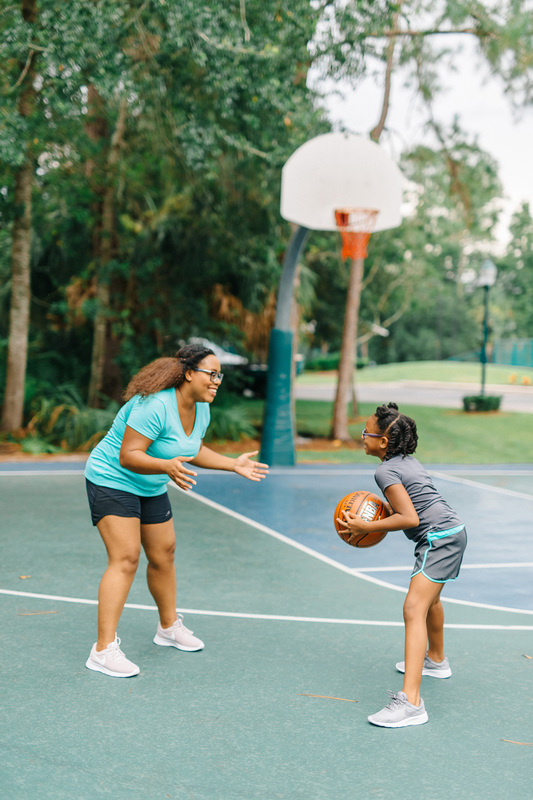 Consider volunteering to help out on game days, bringing snacks for after practices, carpooling players or even just cheering them on from the sidelines. One of the things that Tatiana loves the most is showing us what she’s learned. 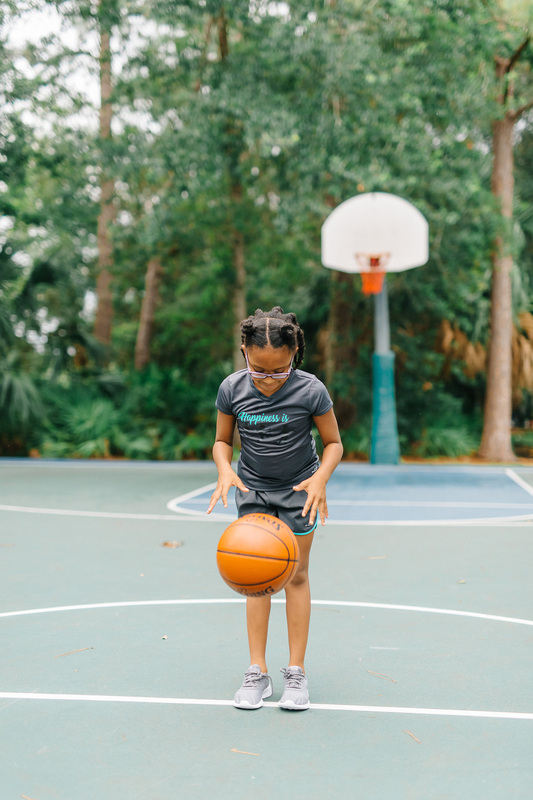 Whether it’s showing us her new dance moves or playing us in a game of basketball, it makes a difference. Being involved and showing support will mean the world to your kids. There’s just something so special about seeing all of their hard work pay off. Practicing with them from time to time is fun for them too. How do you prep for back to school sports? Great tips! I can’t believe the summer went by so fast. Back to school is right around the corner. Our kids already start school in 3 weeks! The summer went by quick but I am ready for them to get back to a routine and structure. Such great tips for preparing for back to school sports. I also loved how you said to “remember you are not the coach”. My daughter plays so many sports that I know nothing about so it’s important for me to remember that. As long as she’s having fun, I’m content with that. She can learn all her skills from the actual coach. Those are some fun pictures! You guys made me smile just looking at them 🙂 I love your list – keeping a schedule is a MUST to keep things organized! Keeping a schedule to keep track of the kids’ activities is so important. I’m hoping my son takes an interest in sports this year. I admit I am missing all the back to school prep work. These are great tips and if the son was still in school we would be following them all. My son loves basketball! We try to help him get the love for the sport! I love playing with him! Absolutely! Shopping for all her gear gets her the most excited! I love getting my kids active in sports. It would help if I could keep up a schedule with my hectic week. My oldest son doesn’t really get into sports that much, but we love to play basketball outside every now and then. It’s so hard to believe it’s time for kids to head back to school…already. My kids start Wednesday! Even a little time playing outside makes such a big difference. I miss being in school and playing sports! I love to go watch my nieces and nephews play!! I agree to all of this. I am so glad that sports keep the kids busy and not glued to their gadget. Sport is also a way to have more bonding time with kids. Ditching the screentime makes so much time for worthy activities, such as sports. I am glad to see other moms encouraging this. These are great tips. I am up for anything that encourages putting the devices down and being active. Your daughter is just too cute by the way! I’ve never heard of Academy Sports + Outdoors – I’m definitely going to have to look that up! 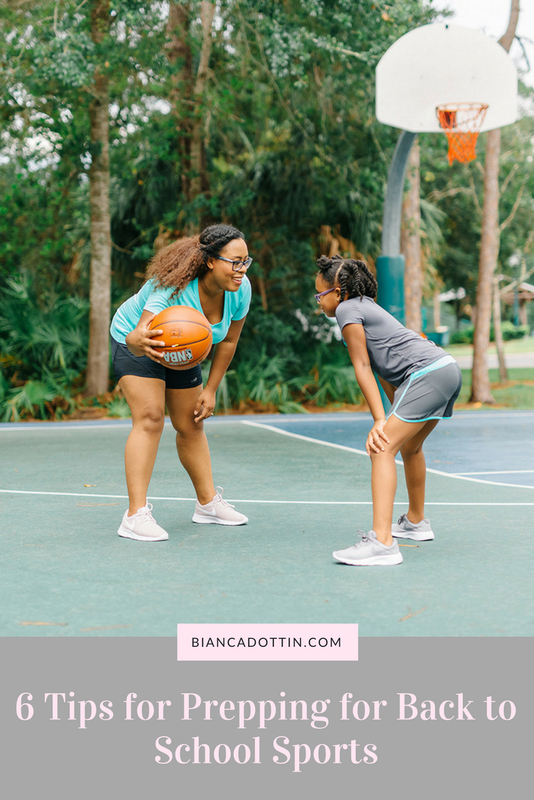 I have one kiddo who is really into sports – mostly soccer and basketball. The school season is moving in crazy fast and these are great tips for us! Thanks for sharing these ideas! They have some really great deals and products in there! These are some great tips! I wish I could get my kids interested in sports! I was always athletic and it is so hard. We are ditching screen time for outdoor family activities since they refuse to play sports! My kids are still too young to have heavy sports schedules. My daughter does a jr cheer squad but it is only for a few months in the fall/winter. These are good tips for those families with heavy sports schedules. These are wonderful tips and on-point! Being supportive while not pushing them too hard is key. My dad always made sure to maintain my skills and practice with me during the summers so I would be ready to be back on the basketball team when school started. Not only was it a lot of fun, it was always a great bonding experience that I treasured. My daughter has decided not to play volleyball this year. I am kind of sad about it. It does make the beginning of the school year a bit easier though. Less chaos on the calendar. Awesome tips for getting ready for back to school sports. Also, LOVE how adorable your photos are. Sports are fun, we should all get excited for getting back on the courts and fields.